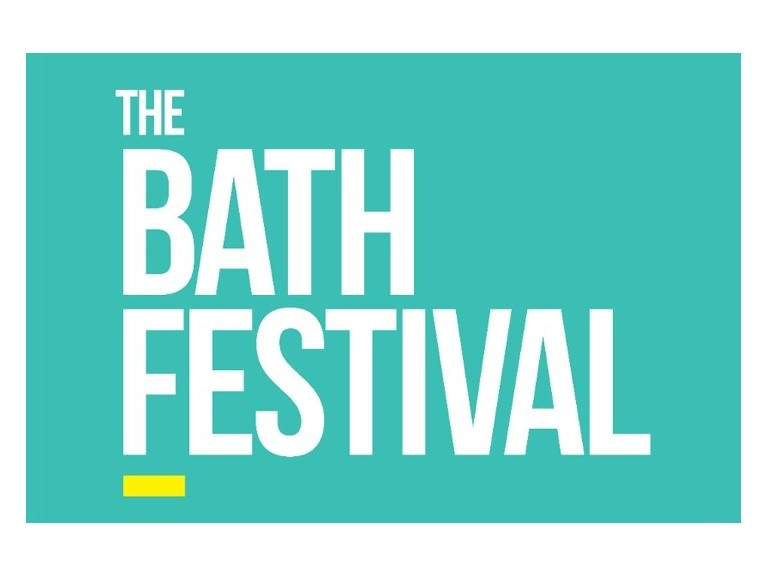 The Bath Festival 2019; a celebration of music and literature with a diverse programme of more than 120 events over ten days from Friday 17 to Sunday 26 May. Bath's biggest festival is returning to the city! Get ready for a celebration of music and literature in venue across Bath.